Red Patterned Christmas Tree PSD Background - Free Photoshop Brushes at Brusheezy! Maybe what you want is the vector version? 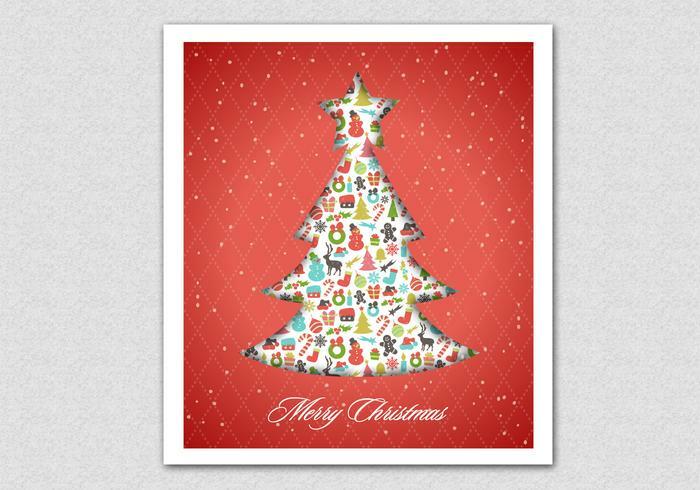 Then you can get the <a href="http://www.vecteezy.com/holiday-seasonal/81170-red-patterned-christmas-tree-vector-background/premium">Red Patterned Christmas Tree Vector Background</a> over on Vecteezy!